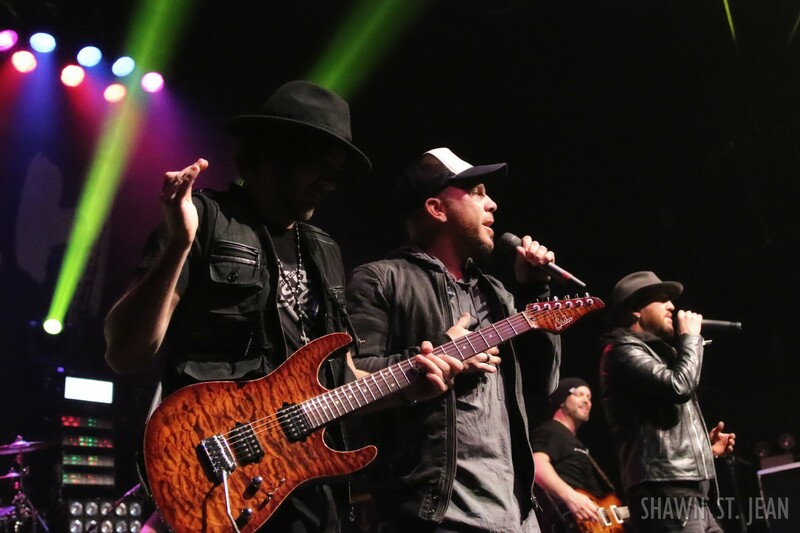 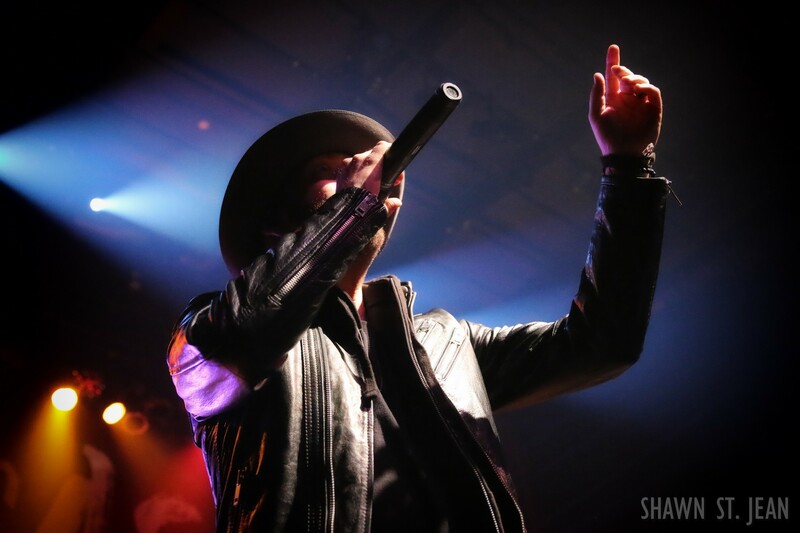 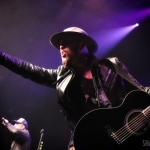 LOCASH at Gramercy Theatre in NYC on February 26, 2017. 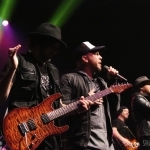 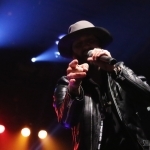 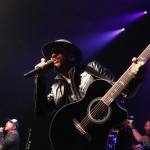 LOCASH brought their Ones To Watch tour with Michael Tyler to NYC's Gramercy Theatre on February 26th. 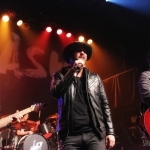 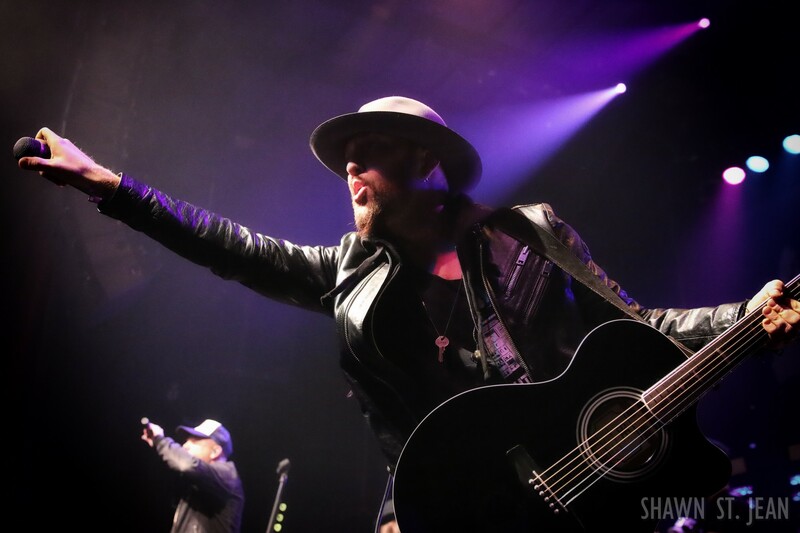 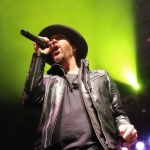 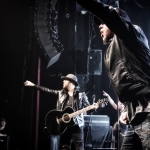 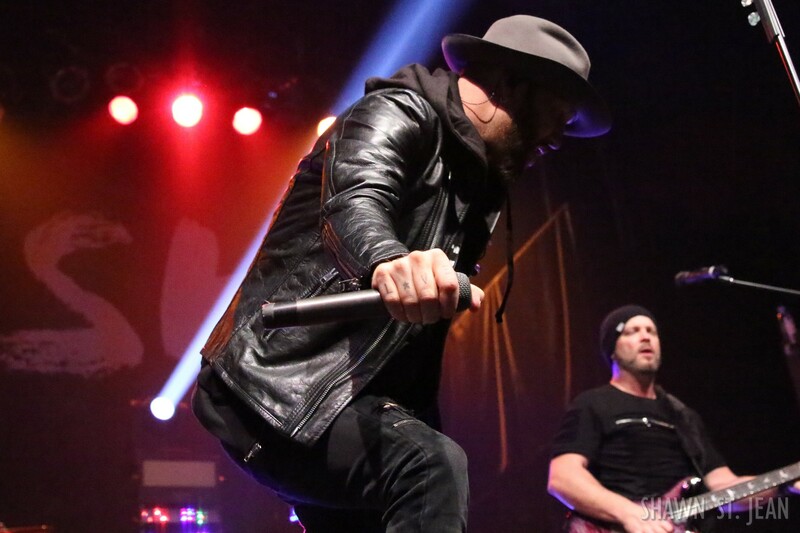 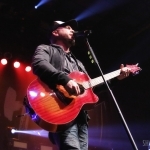 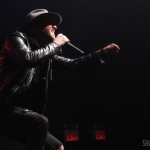 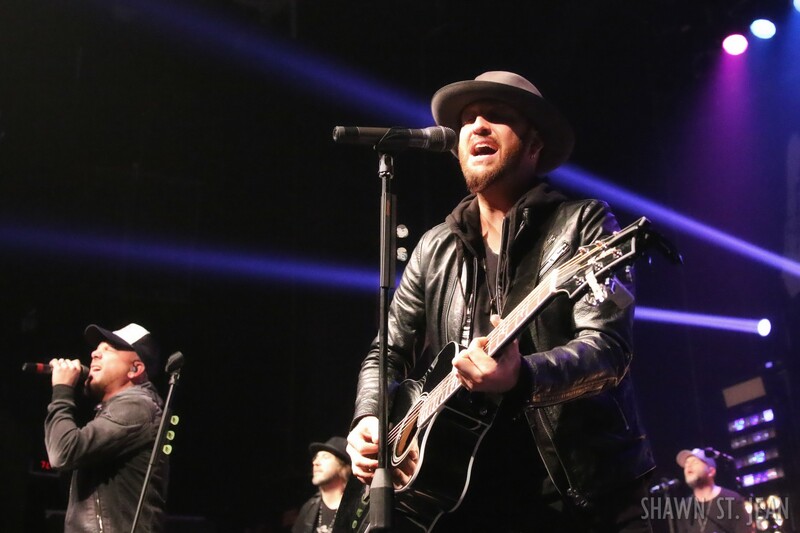 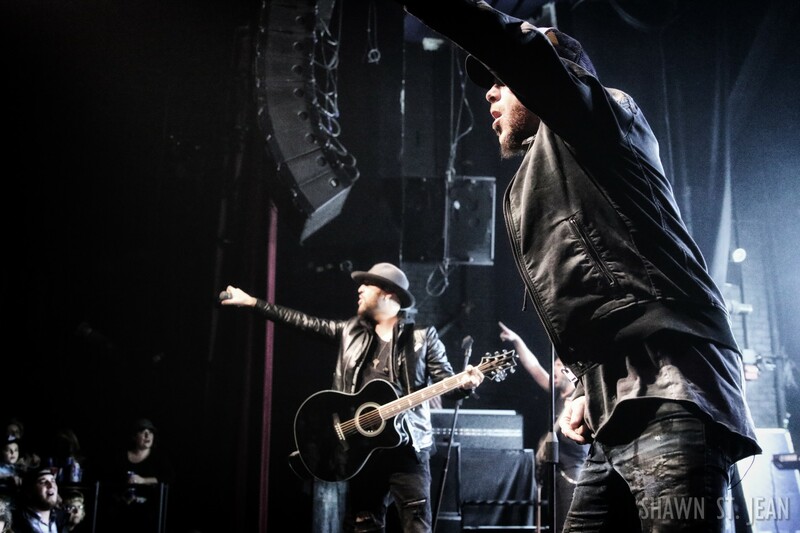 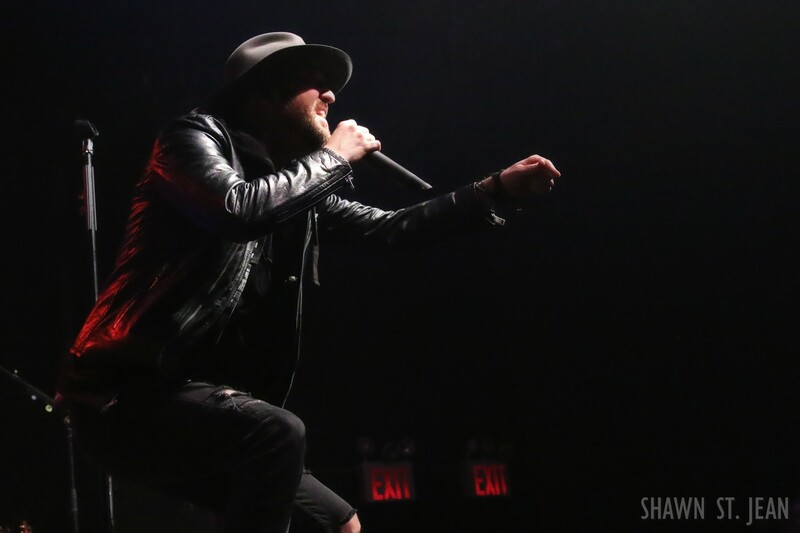 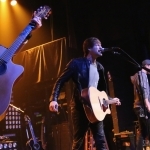 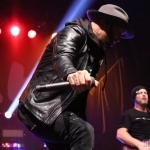 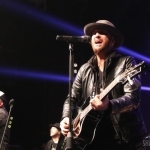 After their originally scheduled NYC performance was postponed due to snow, LOCASH’s Preston Brust and Chris Lucas weren’t going to let anything stand in the way of them hitting the stage at Gramercy Theatre. 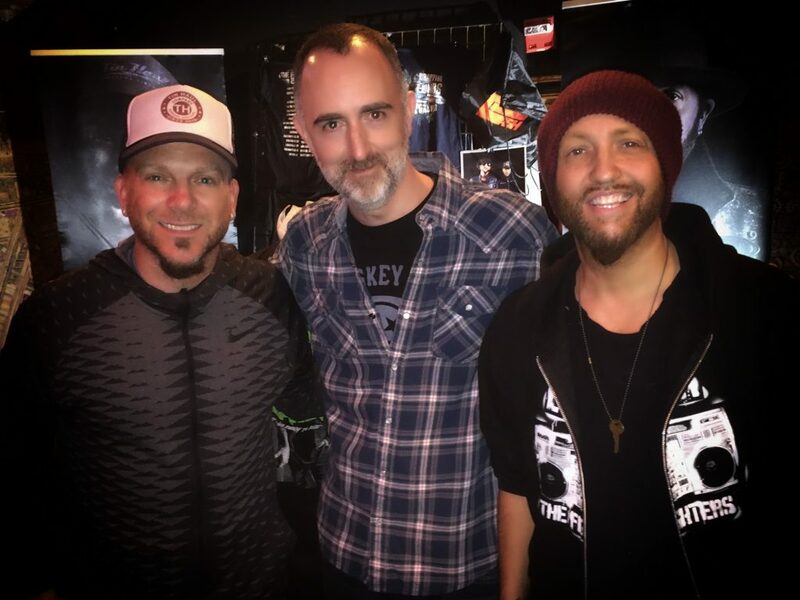 Not even a bus fire and two blown tires on their drive to New York could stop them. 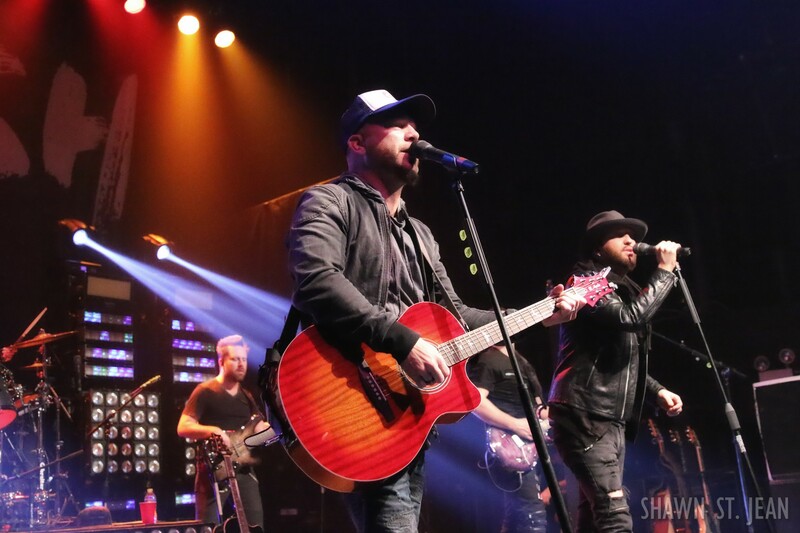 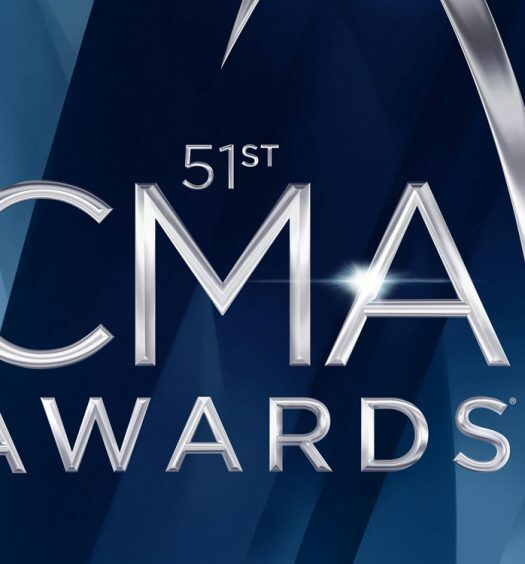 The Reviver Records duo just celebrated their first ever major industry award nomination as an ACM nominee for New Vocal Duo or Group of the Year. 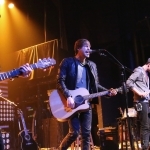 That follows a very successful 2016 which included their first number one hit single I Know Somebody. 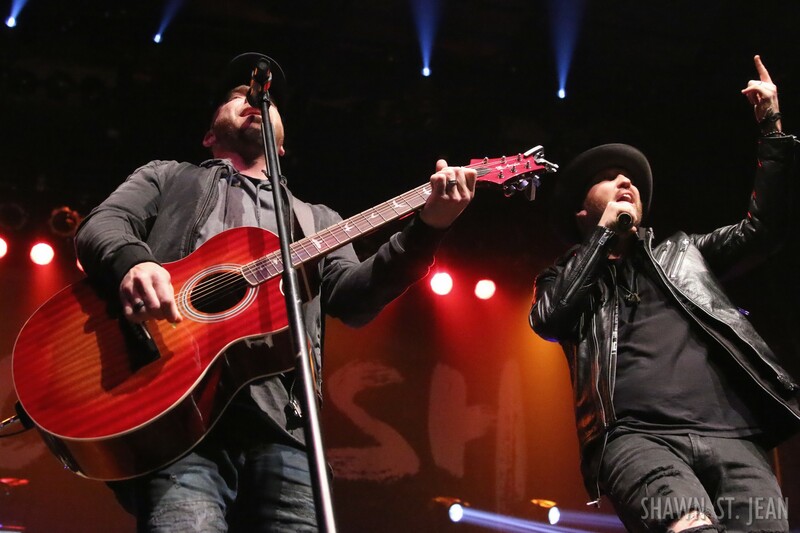 During the show they thanked New York’s NASH FM 94.7 for being the station that pushed the single to the number one spot. 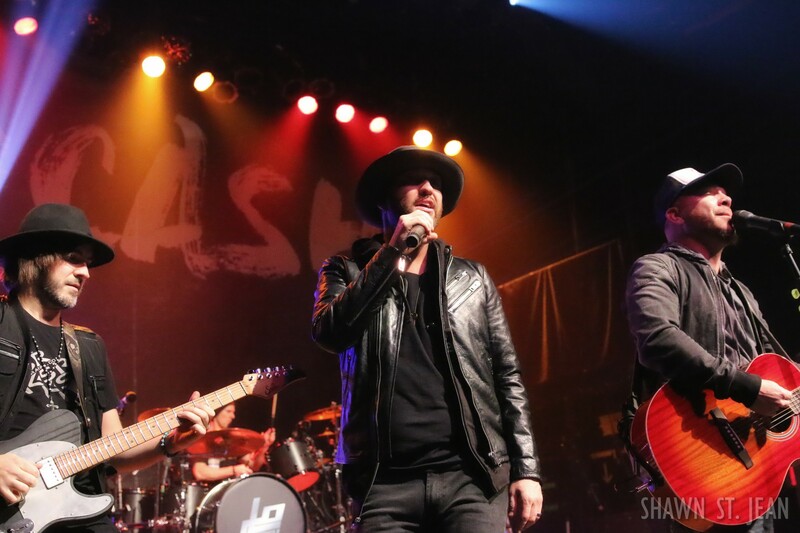 LOCASH’s Preston Brust at Gramercy Theatre in NYC on February 26, 2017. 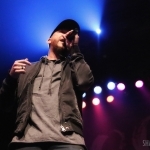 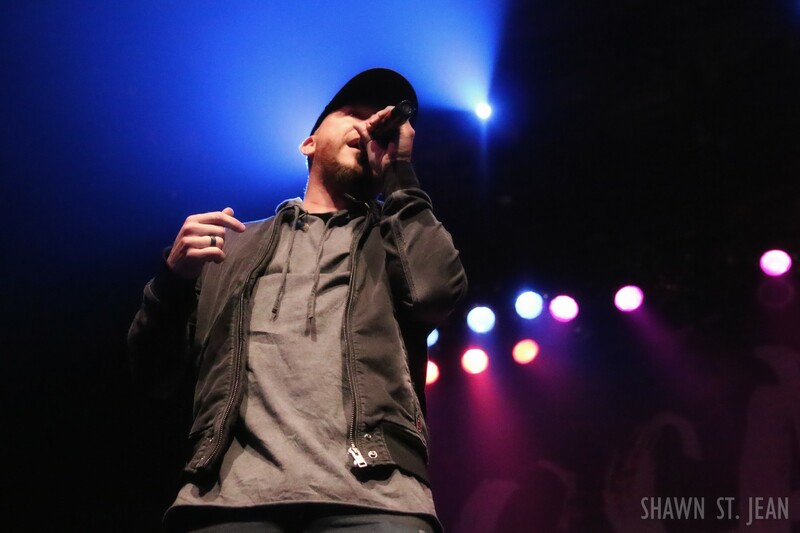 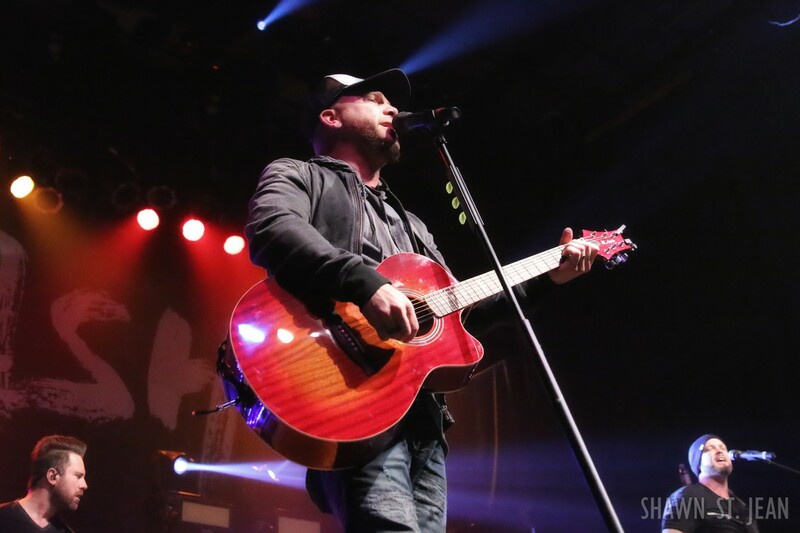 LOCASH’s Chris Lucas at Gramercy Theatre in NYC on February 26, 2017. 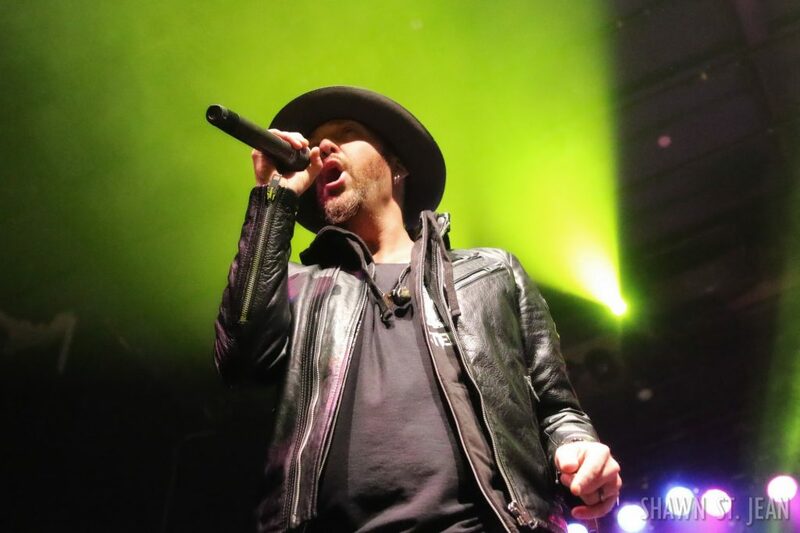 LOCASH’s set at Gramercy included fan favorites I Love This Life and I Know Somebody, as well as their latest single Ring On Every Finger, which was co-written by Thomas Rhett. 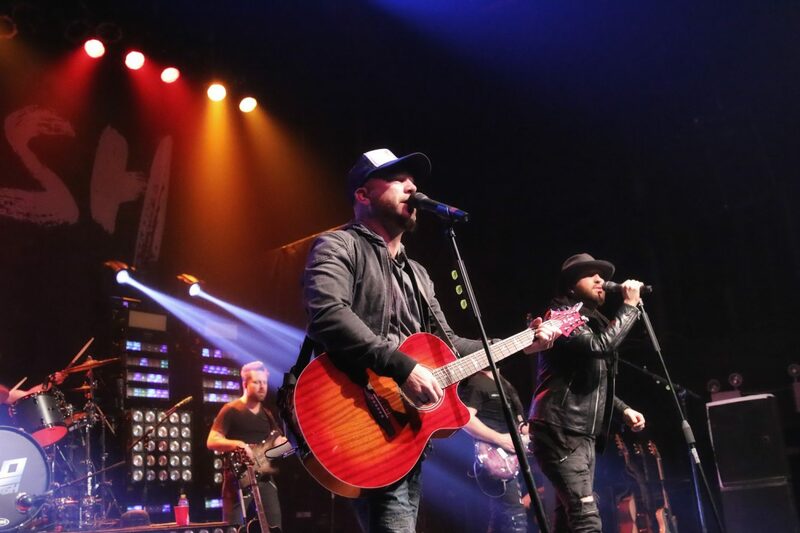 The crowd got really fired up when they launched into Tim McGraw’s Truck Yeah, which Chris and Preston co-wrote with Chris Janson. 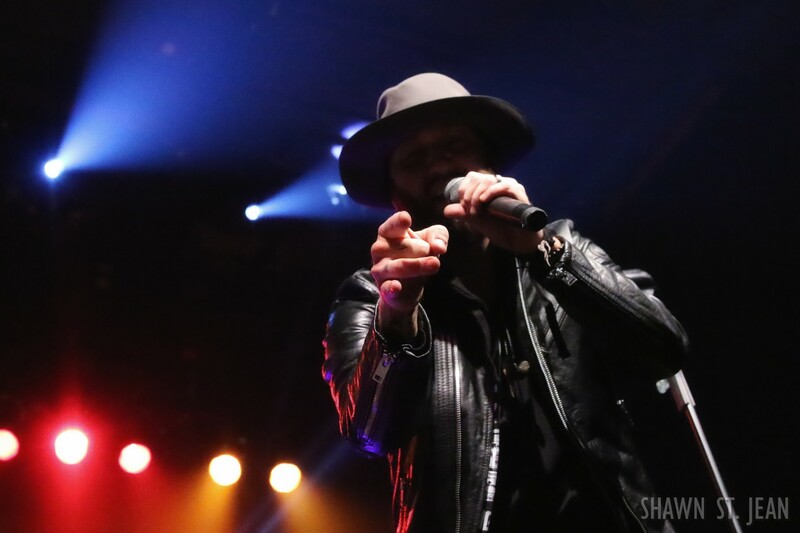 The duo will be opening for McGraw and Faith Hill on a few stops on the upcoming Soul 2 Soul Tour. 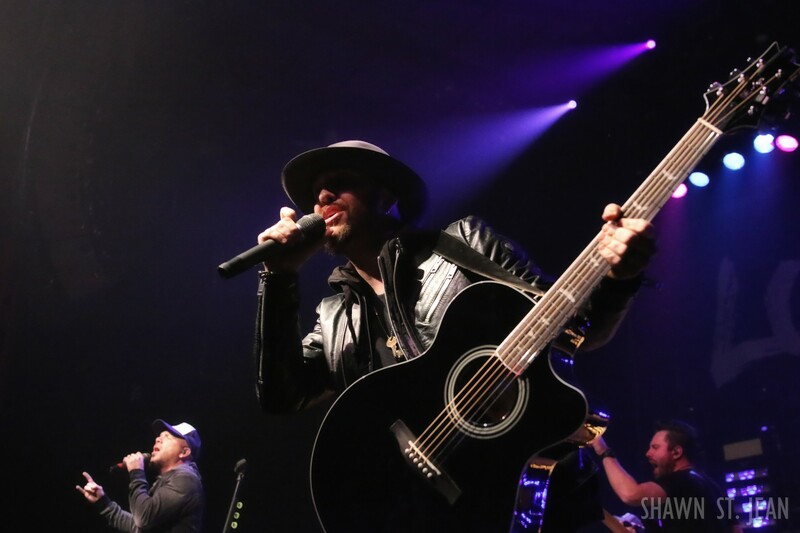 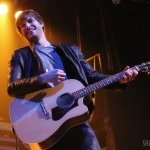 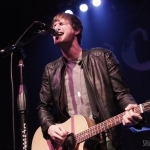 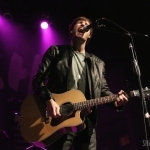 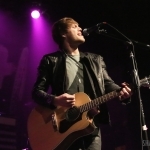 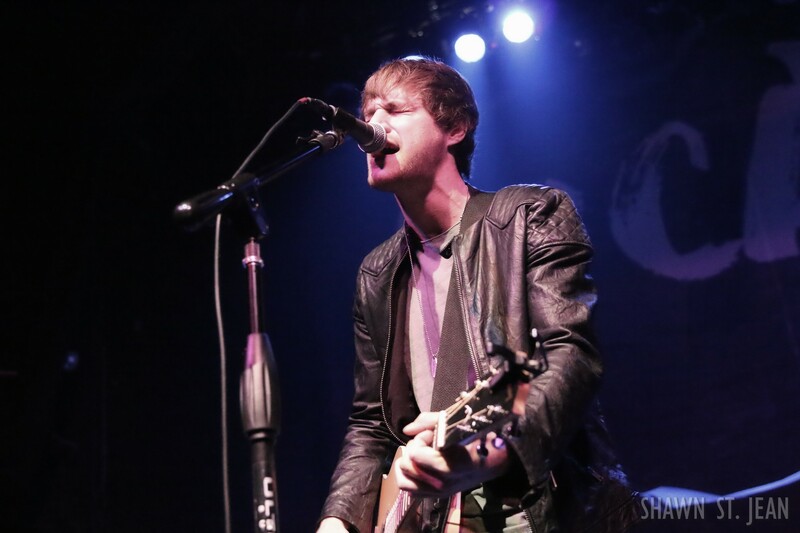 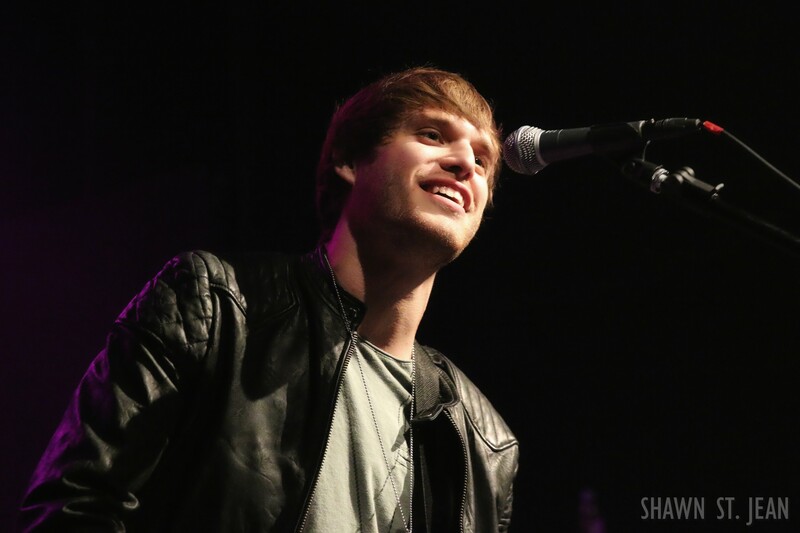 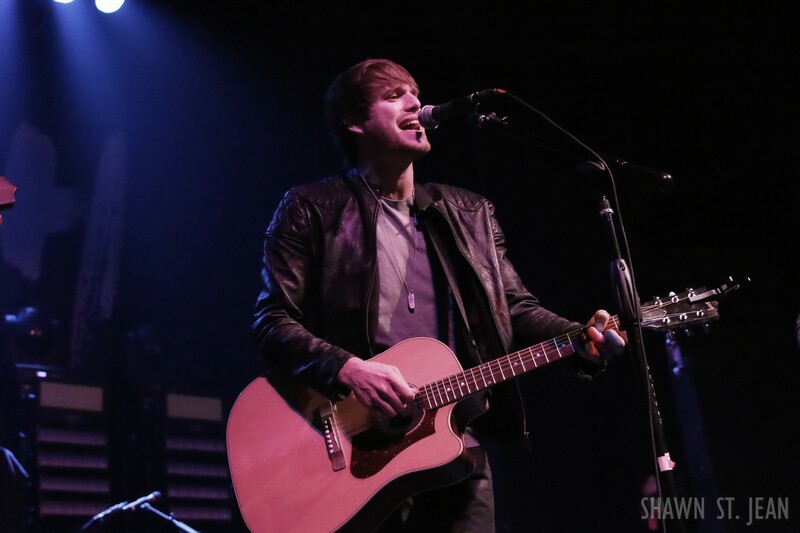 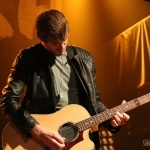 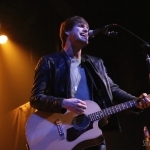 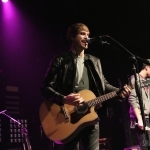 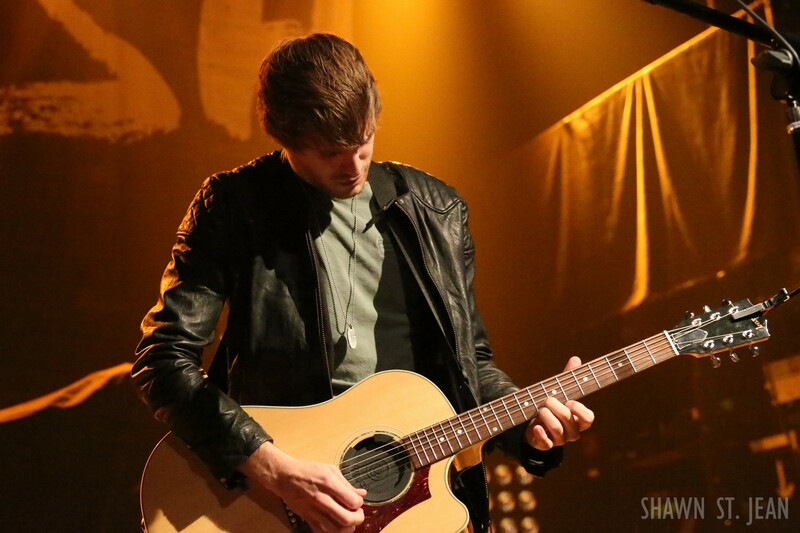 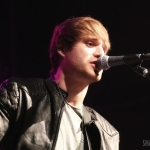 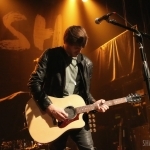 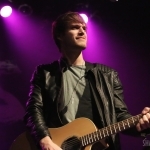 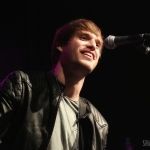 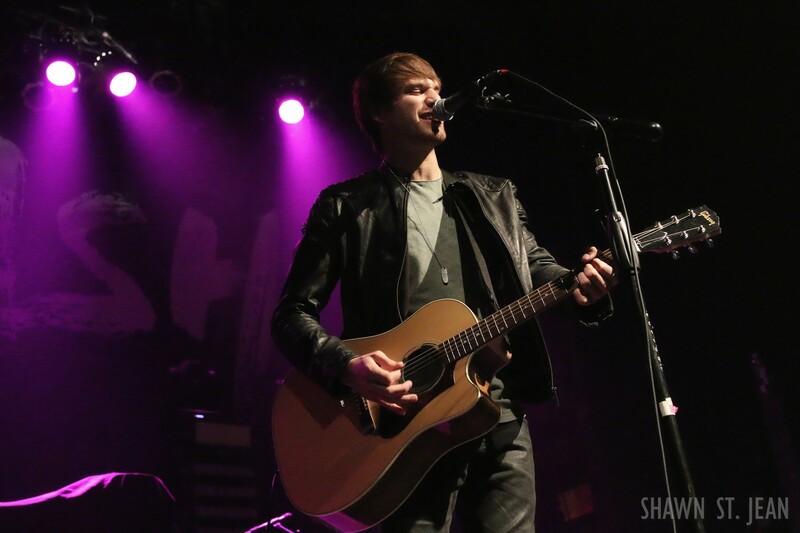 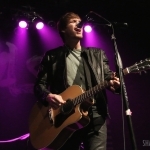 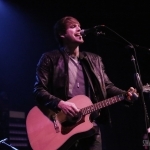 Opening for LOCASH was fellow Reviver Records recording artist Michael Tyler. 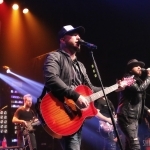 The 23 year old from Thayer, MO, was a co-writer on the multi-week number one platinum-selling Dierks Bentley hit Somewhere On A Beach. 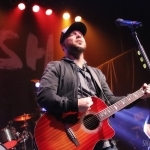 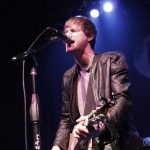 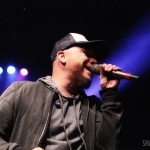 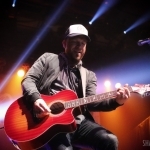 He’s also written for Jason Aldean and three of the songs off the latest LOCASH album, The Fighters. 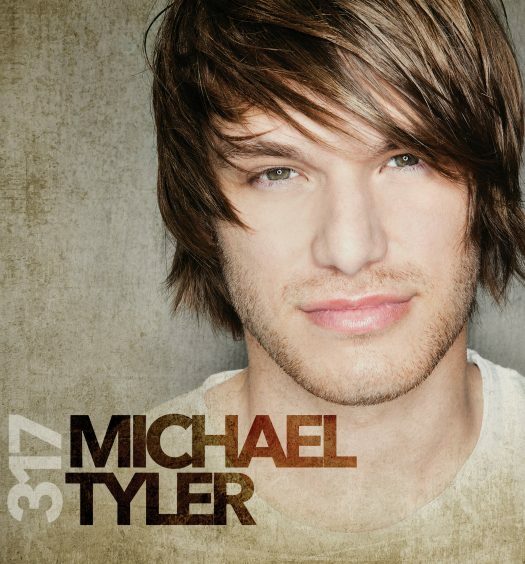 Michael was named one of CMT’s 17 for 2017 – a group of rising country music artists to watch. 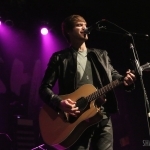 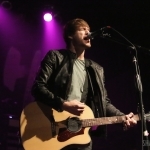 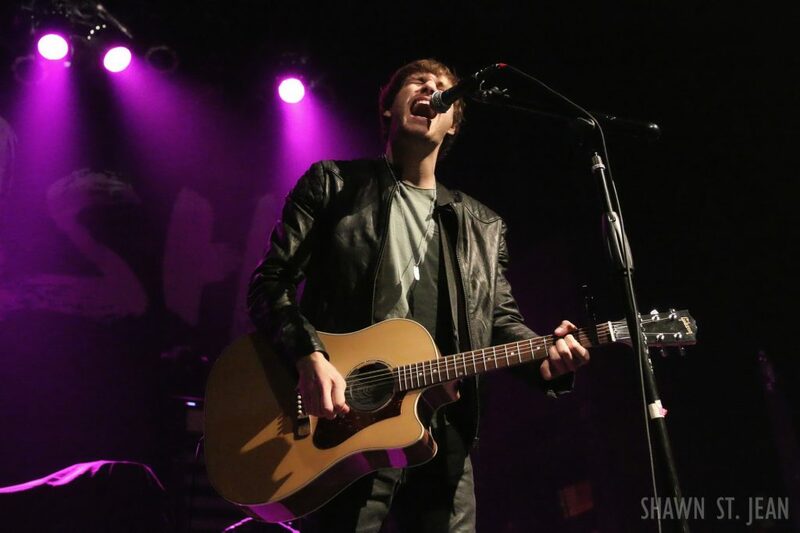 He’ll be releasing his debut album, titled 317, on March 17th. 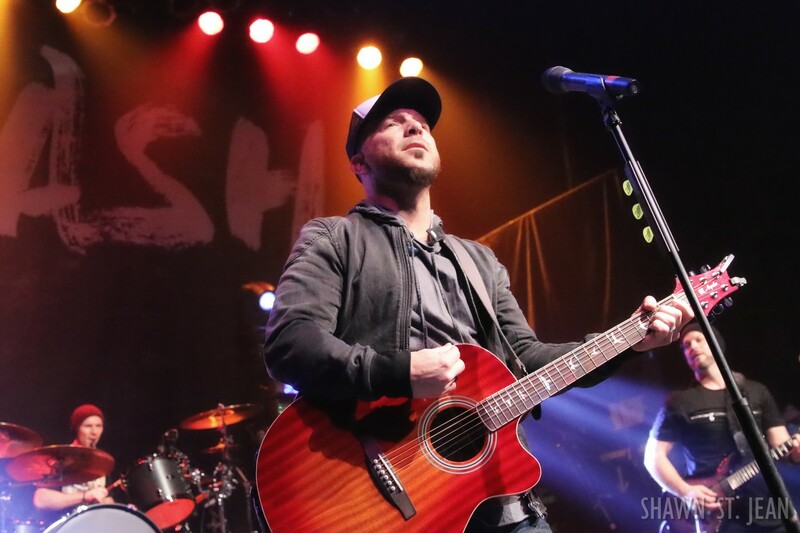 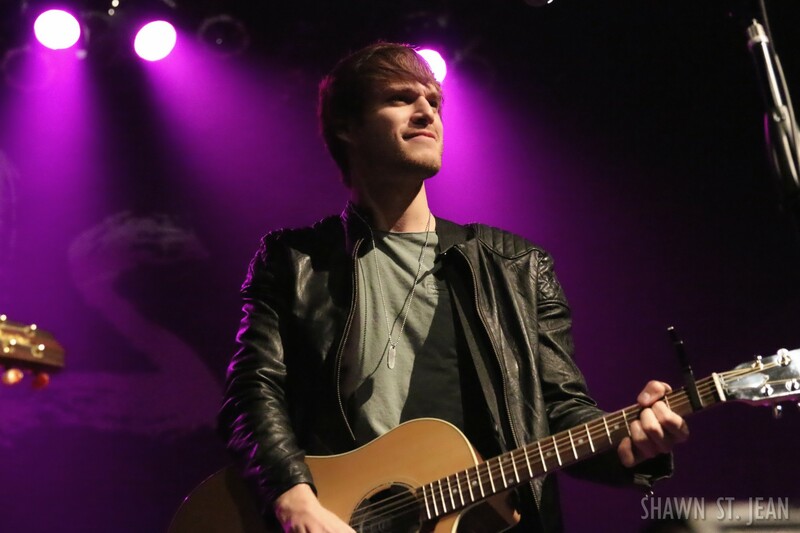 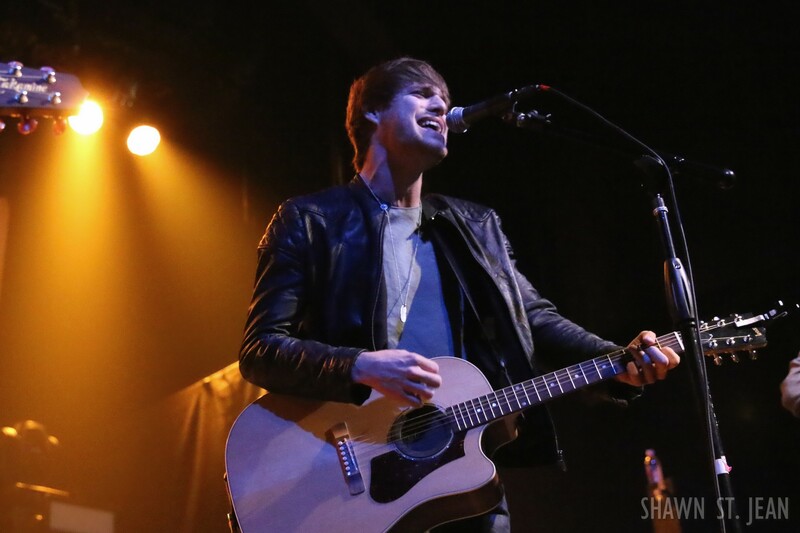 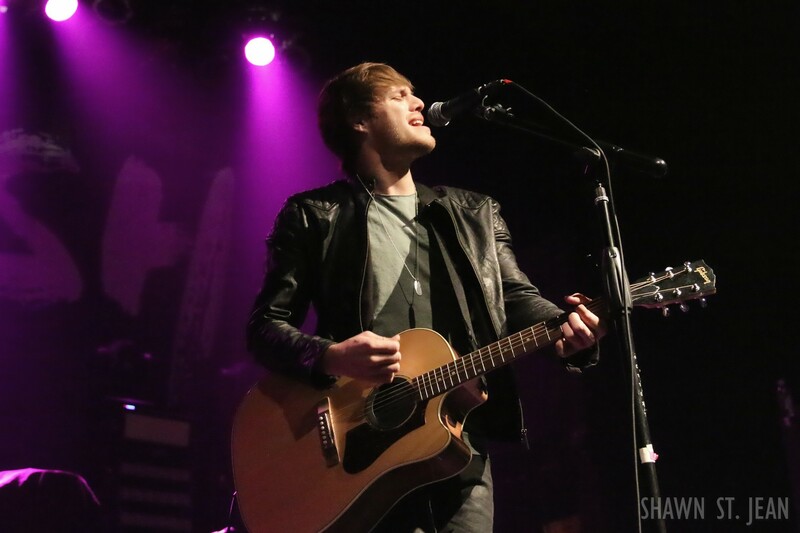 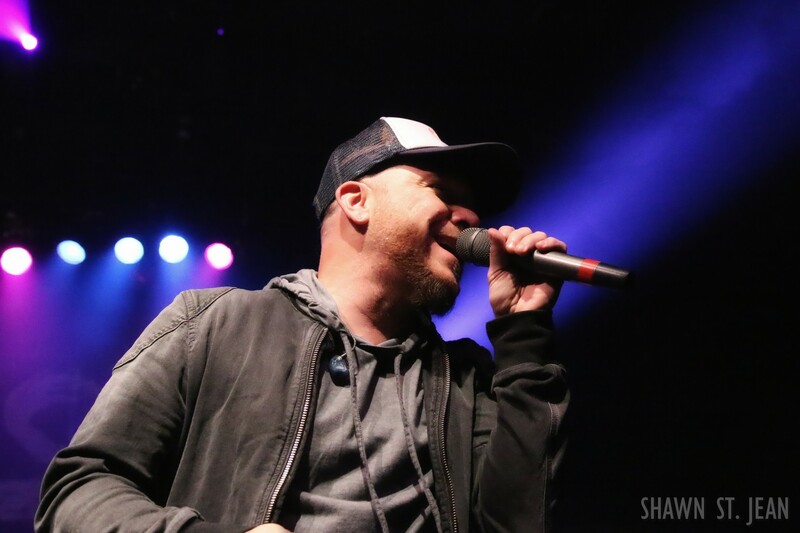 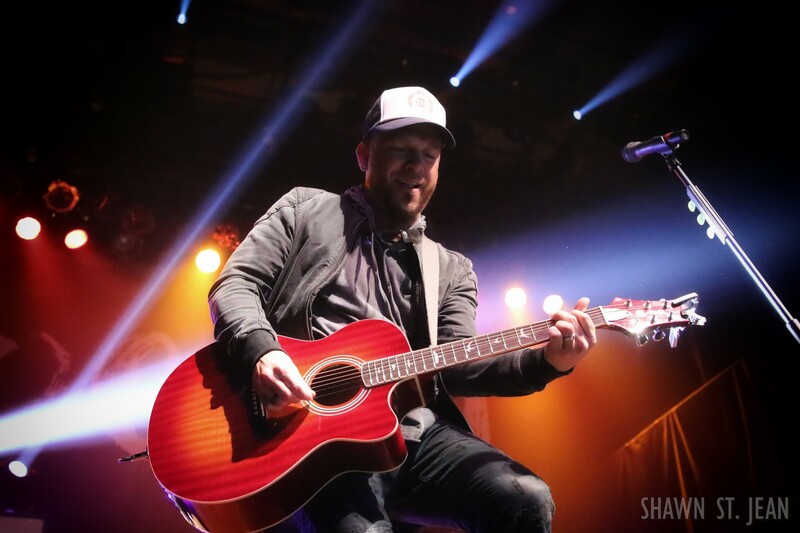 Michael Tyler opening for LOCASH at Gramercy Theatre in NYC on February 26, 2017. 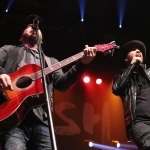 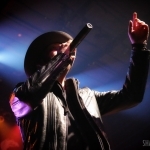 For all of the latest news and updates on LOCASH head over to locashmusic.com. 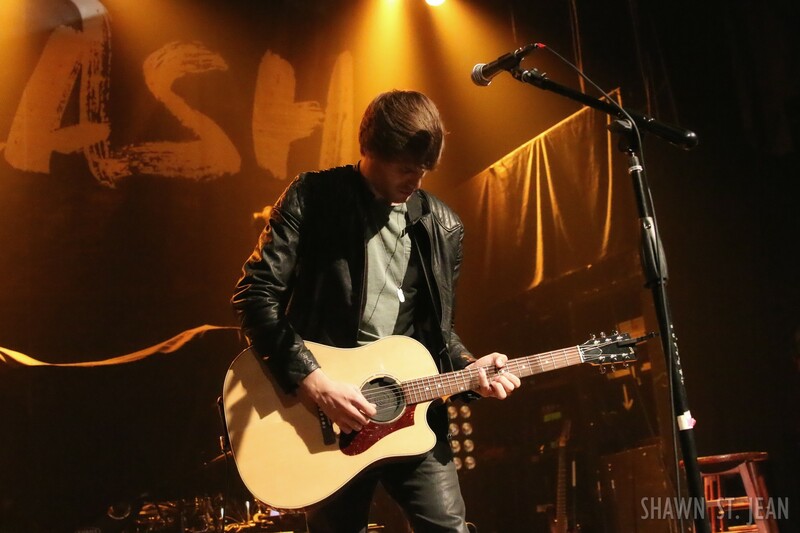 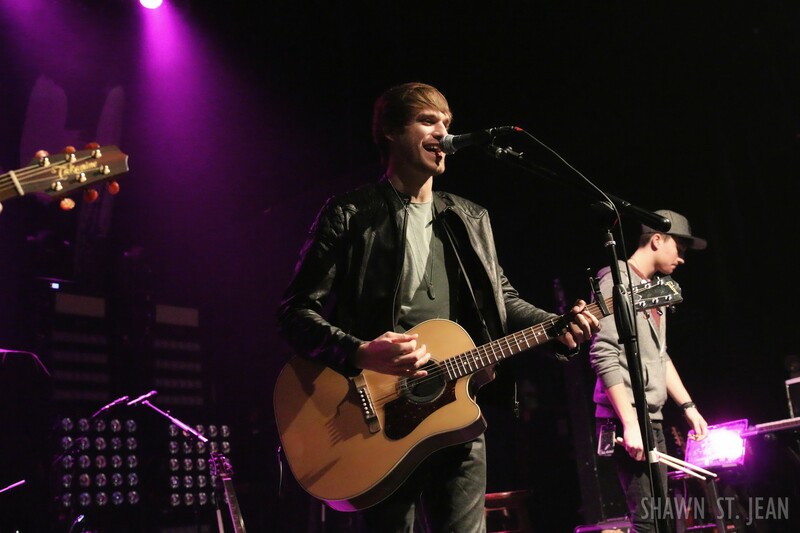 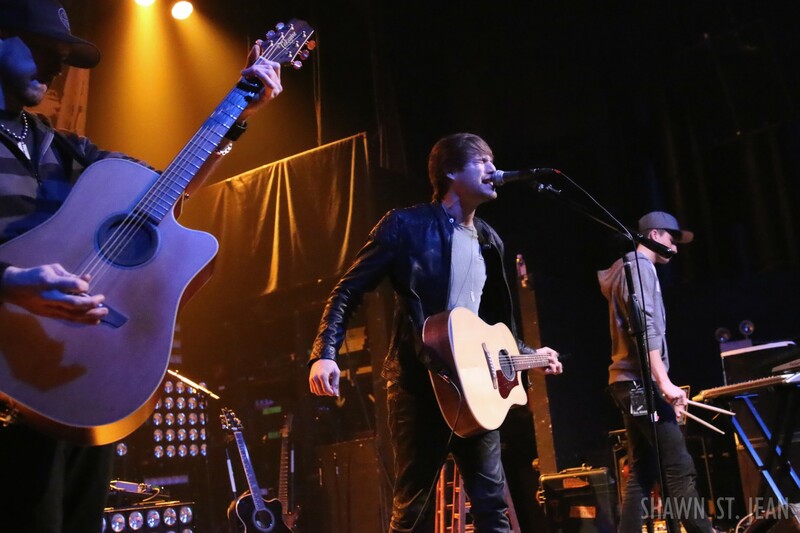 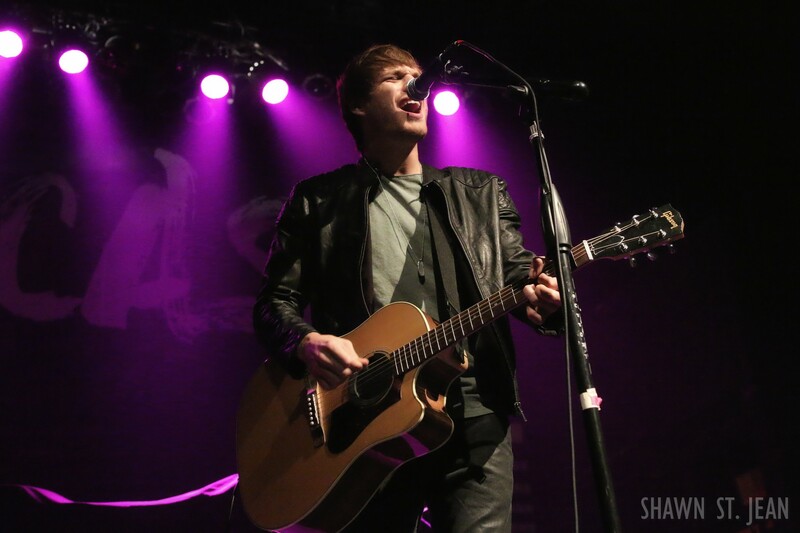 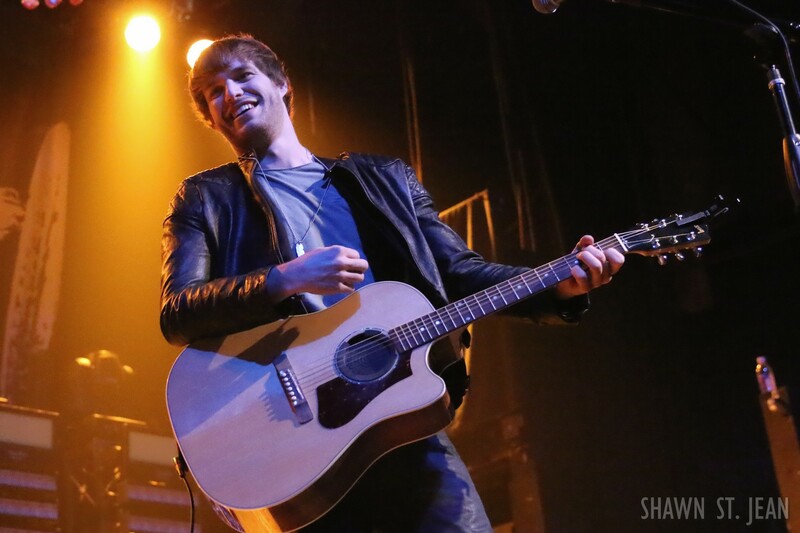 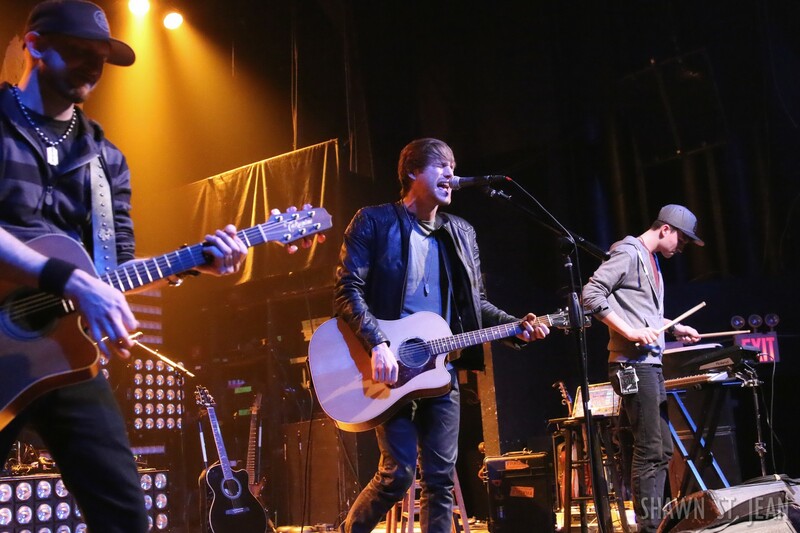 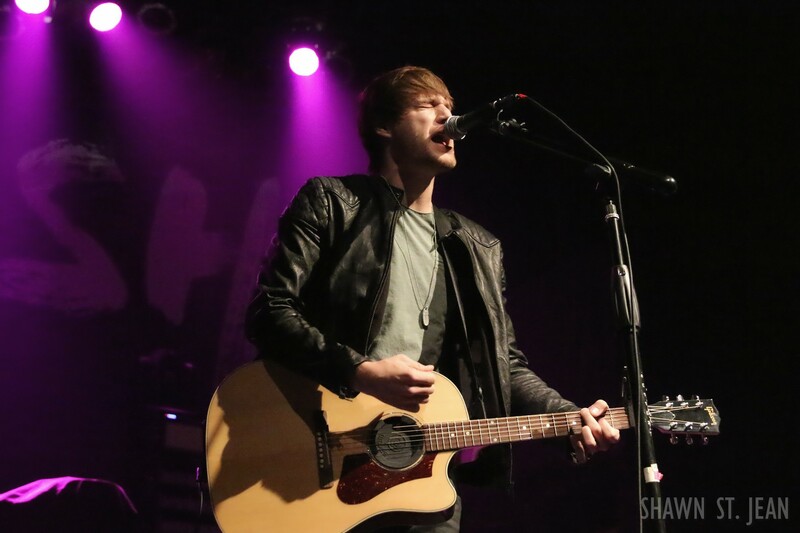 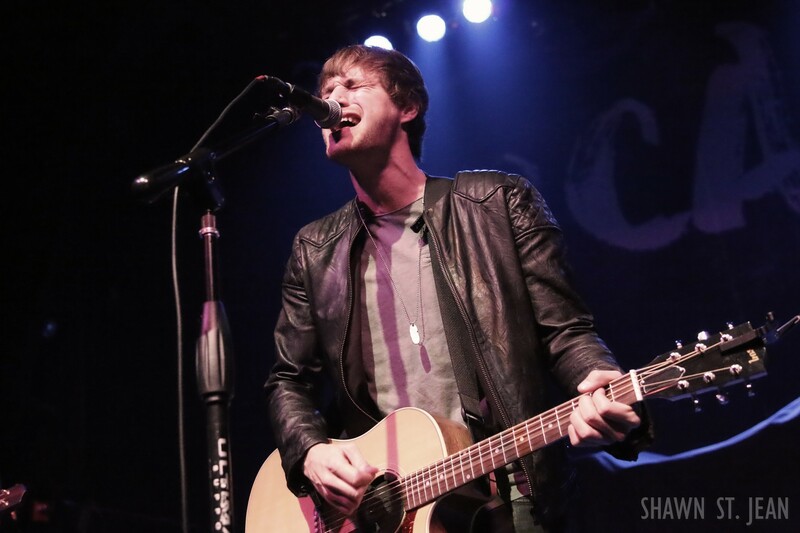 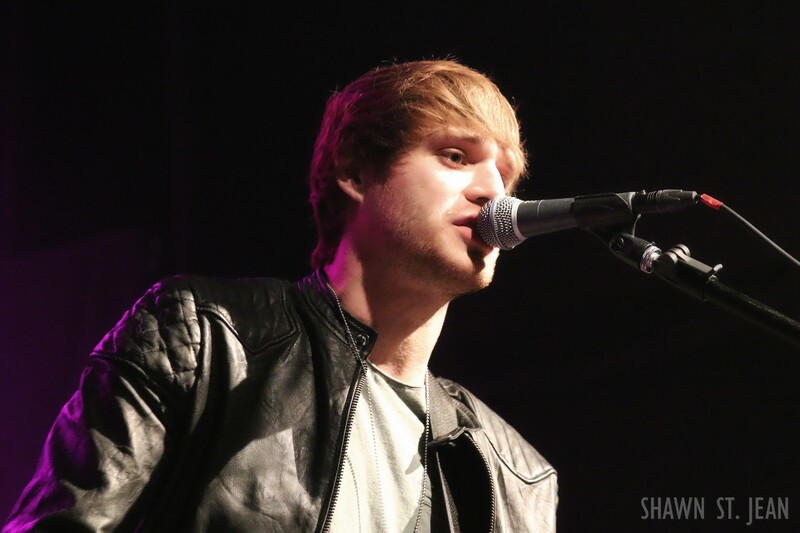 The Country Scene’s Shawn St. Jean with Chris Lucas and Preston Brust from LOCASH at Gramercy Theatre in NYC on February 26, 2017.